Brazil awarded 2,100.14 MW of power supply contracts in Friday’s tender, the Power Trading Chamber (CCEE) announced. The tender took place a few hours later than schedule due to a postponement decision made by the Federal Regional Court of the 2nd Region (TRF-2) for the entry of Evolution Power Partners’ thermal energy project, UTE GPE Bahia I. Contracts for about 16,033,684 MWh at an average price of BRL 140.87 per MWh, or BRL 23.67 billion (USD 5.70bn/EUR 4.89bn) in total, were signed during the auction. The bidding process contracted wind, biomass, hydro and natural gas sources. 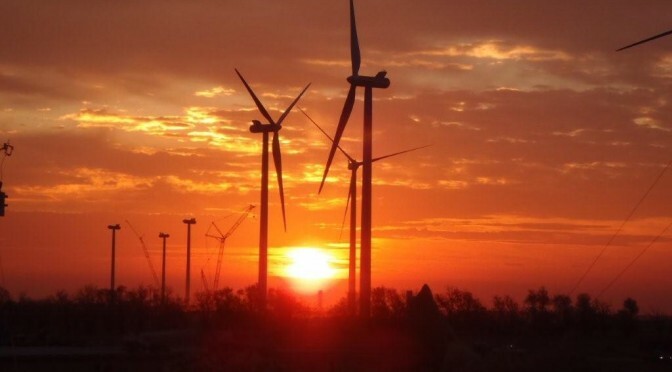 Wind power was the biggest seller with over 1,250.70 MW across 48 projects. Details on the contracted capacity by source is available in the table below. This tender negotiated power purchase agreements (PPA) with a 30-year term for hydropower, a 20-year term for wind and 25-year for the remaining sources. Power supply is scheduled to begin on January 1, 2024.